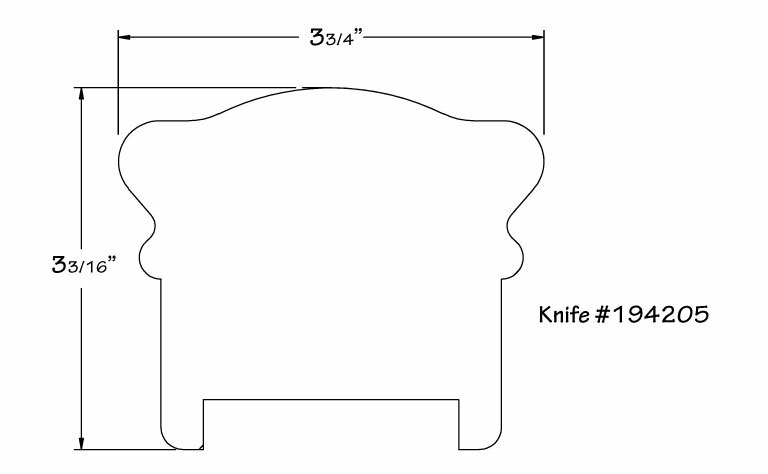 Our product line includes interior hand rails and spindles. 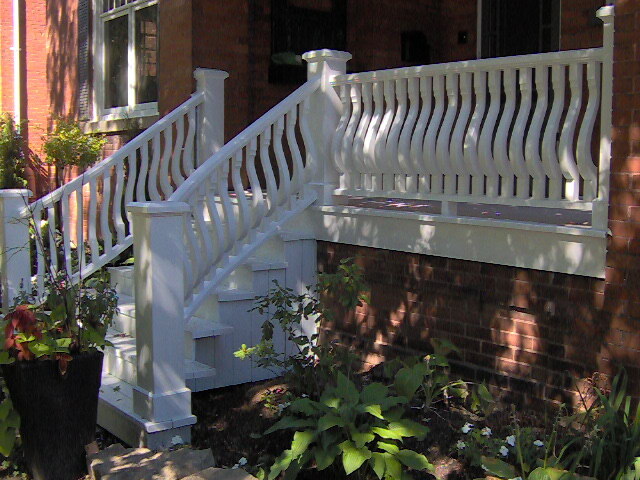 We also manufacture exterior porch rail systems and custom sawn balusters, including pregnant balusters, square balusters and turned spindles and newel posts. 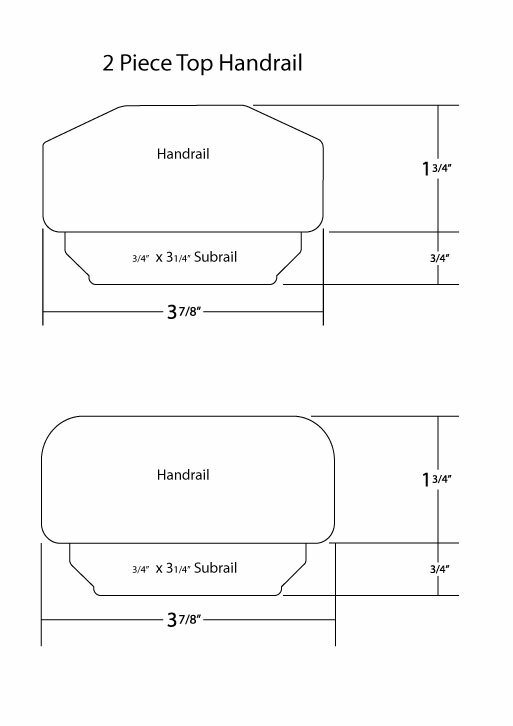 We can duplicate your existing rail system or work with you to create that unique look for you. We can also reproduce your Victorian gingerbread scroll work and brackets. Repairing and recreating Victorian porches is one of our specialties. See our gallery for more pictures, including images of our Victorian porches, balconies, railings and spindles.